The popular photo-sharing app aims to become a hub for longer video. Big changes are coming to Instagram, but don’t worry: the algorithmic feed is not yet here. On Tuesday, Instagram announced that the length of video posts will expand to 60 seconds. Previously, an Instagram video could last for only 15 seconds. In addition, iOS users will be able to edit and stitch together different video clips from their camera roll to create a minute-long masterpiece. According to Instagram, this video length expansion was sparked because users now watch more videos on the app. 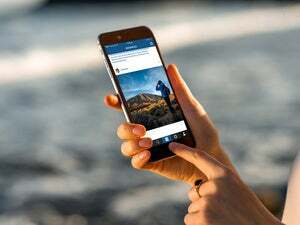 In the blog post, Instagram also mentioned that this was not the only big change coming to the popular app this year, hinting at the algorithmic change in the feed that had some users freaking out this week. That feature, however, is still being tested and won't be here for weeks or even months, according to Instagram. Instagram's longer video capabilities will be rolling out starting today, and everyone should be able to make 60-second videos in the coming months. iOS users who want to create "multi-clip video" can do so this week if they update the Instagram app to version 7.19. 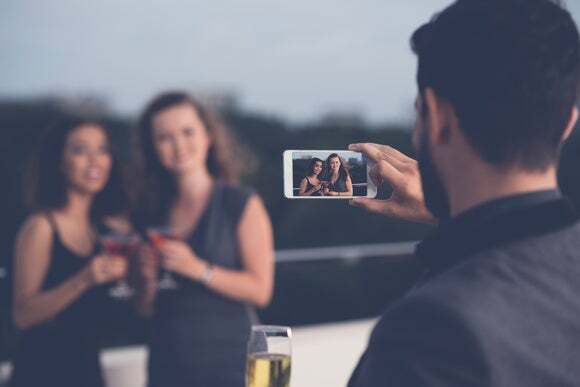 The impact on you: Ever since Instagram unveiled video-sharing capabilities, it's been touted as a middle ground between Vine's six-second clips and YouTube's longer video content. By expanding from 15 seconds to a minute, Instagram seems to be verging closer to YouTube territory. But perhaps Instagram users have been watching more video on the app because the videos have been quick and to the point. It's possible that engagement might drop as the videos get longer and more time is required for a payoff. For younger users who grew up with "snackable content," one-minute videos may be too long and have a higher risk of getting boring. Lastly, once users are able to create longer videos, you know Instagram's advertisers will be tapping into longer video ads, as well.